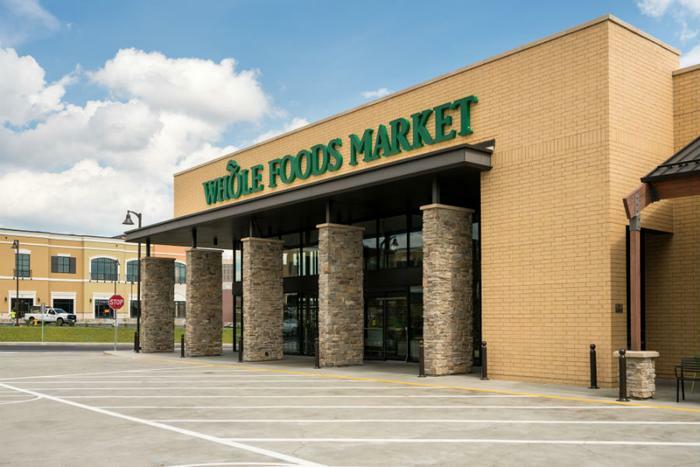 Whole Foods met with some of its suppliers earlier this week to share details of its new affinity program and assure its suppliers that the Amazon acquisition isn’t reason for concern, Fortune reports. In the time since the grocer was acquired by Amazon last year, food companies have speculated that Amazon has been behind some of the less well-received changes at Whole Foods, such as asking suppliers for more fees to get their product on the shelves. The company’s new affinity program will give Amazon Prime members exclusive discounts on some of the store’s most popular items, as well as additional weekly savings. Whole Foods executives say the acquisition has also helped the company move closer to its goal of changing its operations to strip unnecessary costs, which would ultimately help lower prices for consumers. “It’s the result of a lot of the work we’ve done over the last couple of years,” A.C. Gallo, Whole Foods president and COO, told Fortune. Gallo added that Amazon’s involvement has sped up the process of making the company’s goals a reality. The Amazon acquisition has also made the business of selling product to Whole Foods less complicated, Gallo said. In the past, major national suppliers had to meet with global buyers in Austin and then each regional office, which was “cumbersome,” said Gallo. Per the new buying structure, larger suppliers will only have to meet with the global team in Austin. Nevertheless, the new buying structure has given rise to growing concerns, especially among smaller suppliers. But Gallo said the new structure will give buyers in local markets more time to scout new items. He also noted that Whole Foods added about 700 new local suppliers last year and will continue to grow its fleet of smaller suppliers.